Any home can become a victim of water damage. 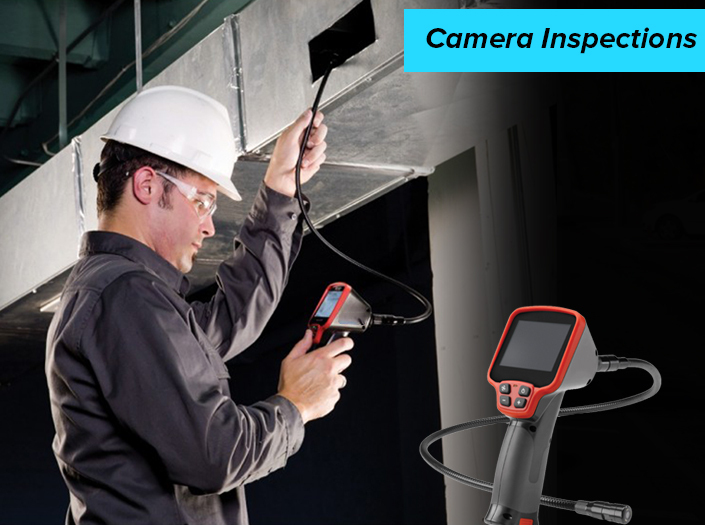 That is why, it is essential to run periodic checks for any water damage, so that suitable remedial measures can be taken at the initial stage and prevent any further damage. The consequences of damage due to water leakage may not be seen overnight, that is why , before it gets too late and the situation gets out of hand, you must conduct a check for water damage. Otherwise, the water damage may lead to severe loss- affecting not only the structure of the house but also the health of the occupants. The reason for water damage from one house to another calvary. 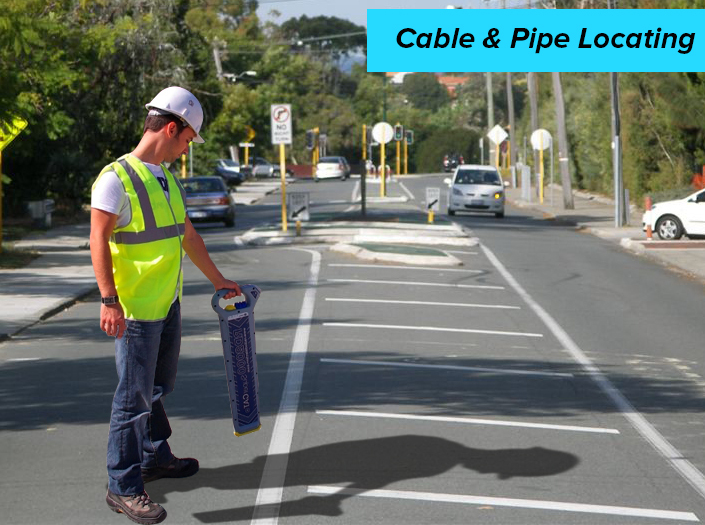 The most common causes are improper plumbing, natural calamities or old structure of the building. A lot of people claim their home insurance benefits due to the damage caused in their homes by water problems. A lot of home insurance claims are denied because there is a big confusion among the homeowners about what exactly are covered by the insurance companies for water damage. 1. If there is water leakage in your house due to bursting of a pipe and your carpet gets damaged, the insurance company may pay for replacing your carpet, however, you will have to replace the burst pipe with a new one at your own expense. 2. Keep an open eye around your house. If you notice any indication of water damage, take necessary steps to rectify it. If you spot any water leakage in your house, don’t ignore. If you allow moisture to get accumulated over a long period of time, then it might lead to the growth of molds. Molds can prove to be harmful for the house as well as for human health. They can cause congestion, sinus problems, bleeding of the nose and other different respiratory ailments. The development of molds can be prevented at the very outset, if proper measures are taken. Many insurance companies don’t cover mold damage; however, call your insurance agent to inspect the degree and nature of the mold damage in your house. It is up to the discretion of the insurance company to cover the loss due to mold damage. 3. Keep in mind that you are not covered by the insurance companies, if there is a flash flood in your house due to overflowing of lakes or ponds or due to excessive rainfall. However, if there is water damage in your house due to some extreme weather condition, such as storm, then your insurance company may reimburse you the cost for necessary repairs. 4. Also, your home insurance company is likely to cover you for water damage caused due to faulty plumbing or weak building structure. You will have to explain your company that there was water seepage into your house due to poor construction or due to faulty plumbing that caused the severe water damage in your house. If you can successfully convince the company that the water damage in your house caused due to poorly manufactured water equipment or due to a shoddy water pipe, then the company will surely compensate for your loss. Remember, if the insurance company infers that the water damage is caused due to improper maintenance from your side, then it will not cover your losses. However, if you are affected by bad water damage in your house and would like to claim for the same, review your home insurance policy to confirm what they will cover and then go ahead and speak to your insurance agent. To prevent the water damages, you have to find water leaks in your home. 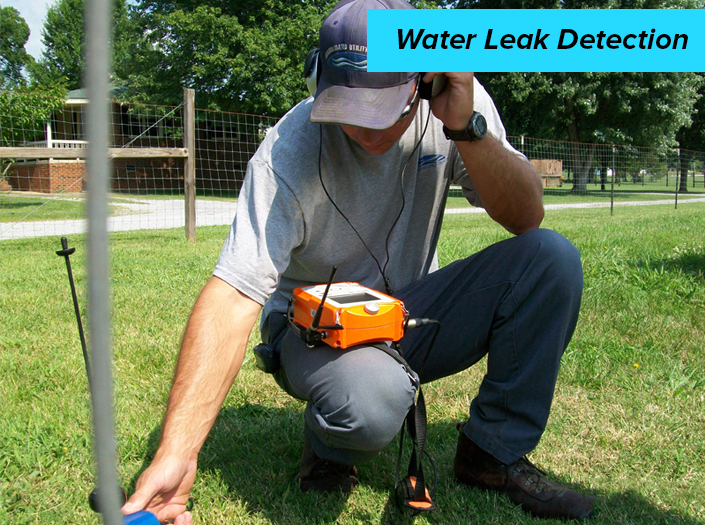 If you can not find yourself then immediately call the water leak detection company.